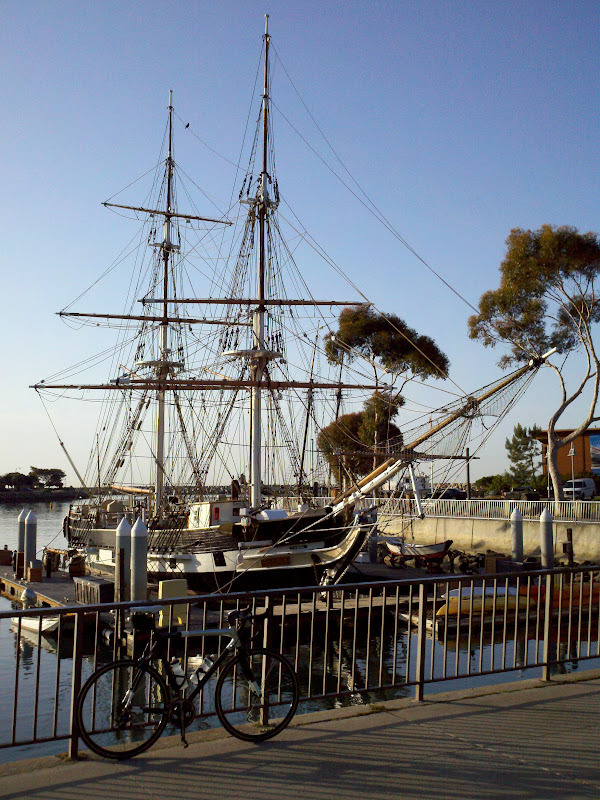 This ride starts in Dana Point and follows the most scenic route to Palm Desert. After leaving Dana Point, Highway 74 (Ortega Highway) leads from San Juan Capistrano to Lake Elsinore, presenting the first major climb of the day. 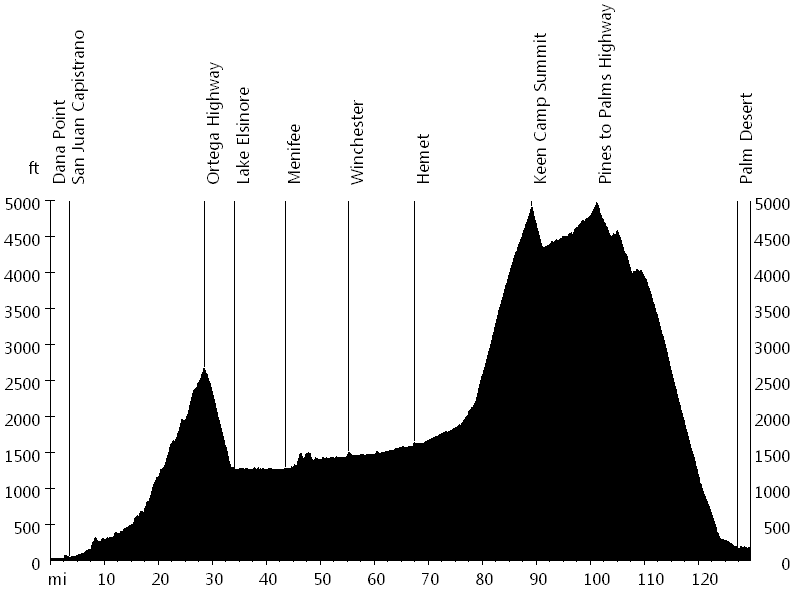 The ride then follows surface roads to Hemet, including Lakeshore Drive, Railroad Canyon, Newport Road, and Domenigoni Parkway. After Hemet, the route continues on Highway 74 all the way to Palm Desert. 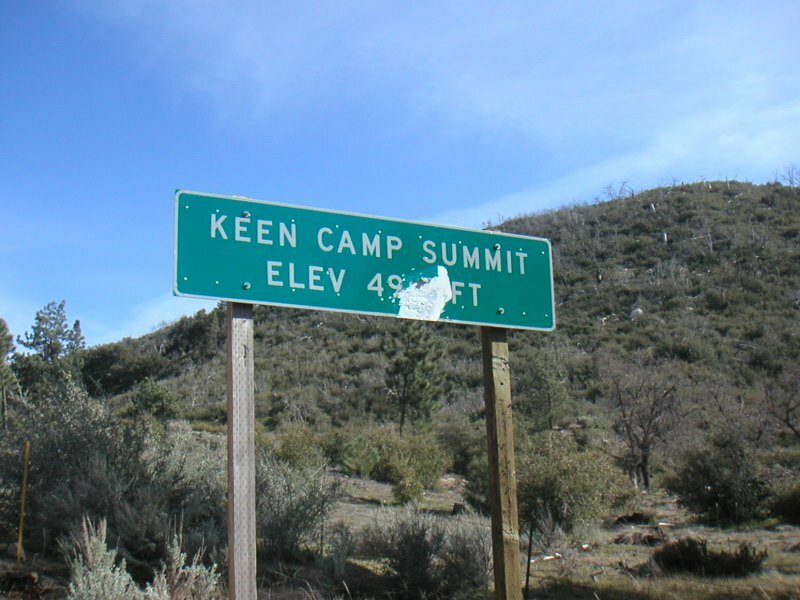 Keen Camp Summit, located just under 5,000 feet, marks the top of the climb up Mount San Jacinto, the second major climb of the day. 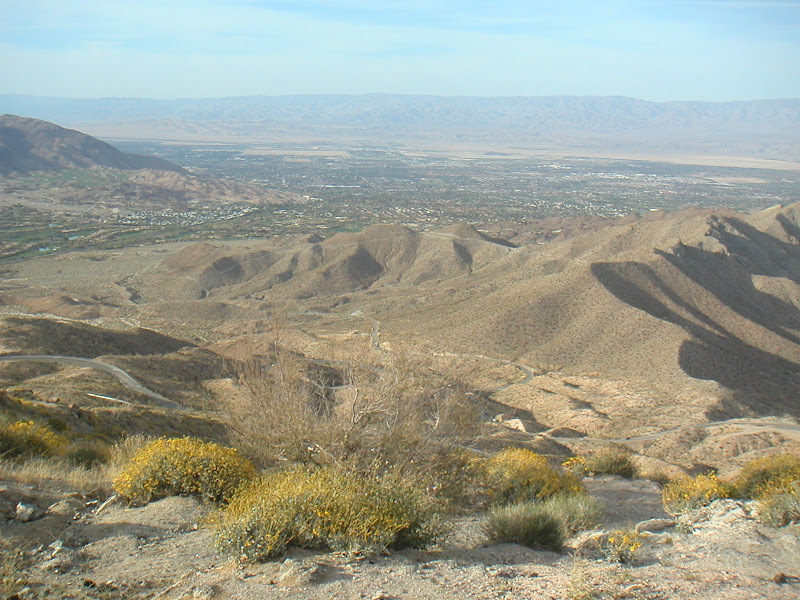 The next 10 miles are at altitude, before a 20 mile descent to Palm Desert, which is close to sea level. I rode this ride with Bart B. and Ryan P. from the Renegades. Thanks a lot to Ryan for letting us stay in their home, and to Sandra for picking us up.